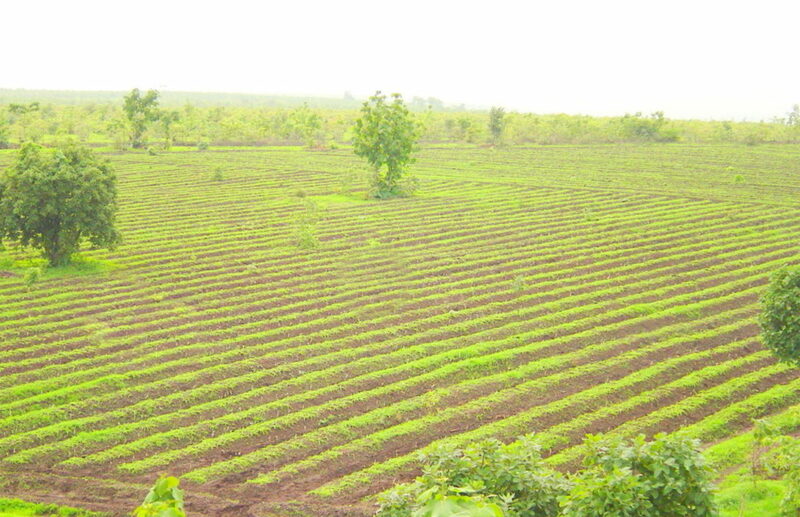 We, at Jeevan Herbs & Agro Farms, are engaged in total organic farming. We do not use any harmful chemical pesticides etc. 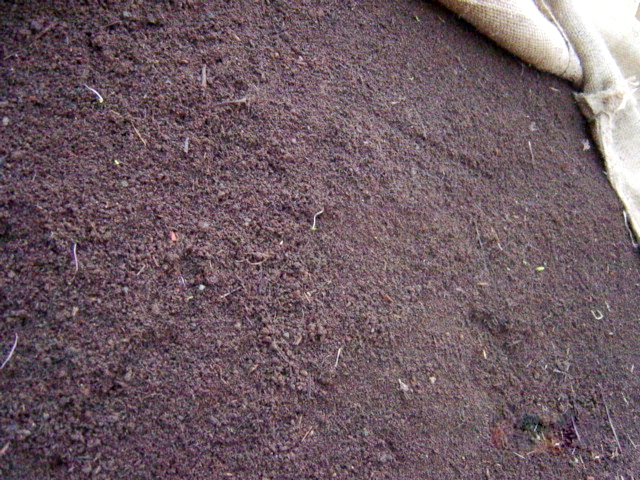 while cultivating these herbs and medicinal plants. 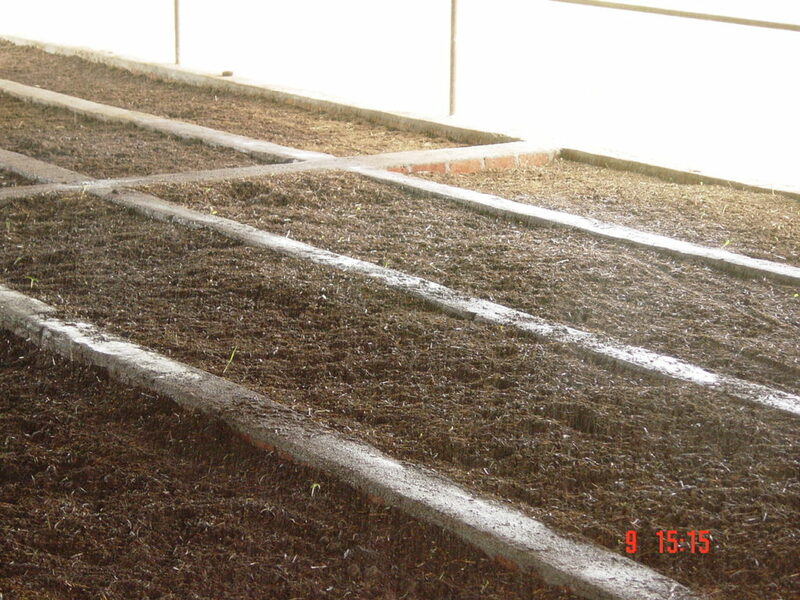 For this purpose we are producing worms on a massive scale which greatly improves the porosity of the soil and helps the land in absorbing water & thereby helps in the growth of plants. 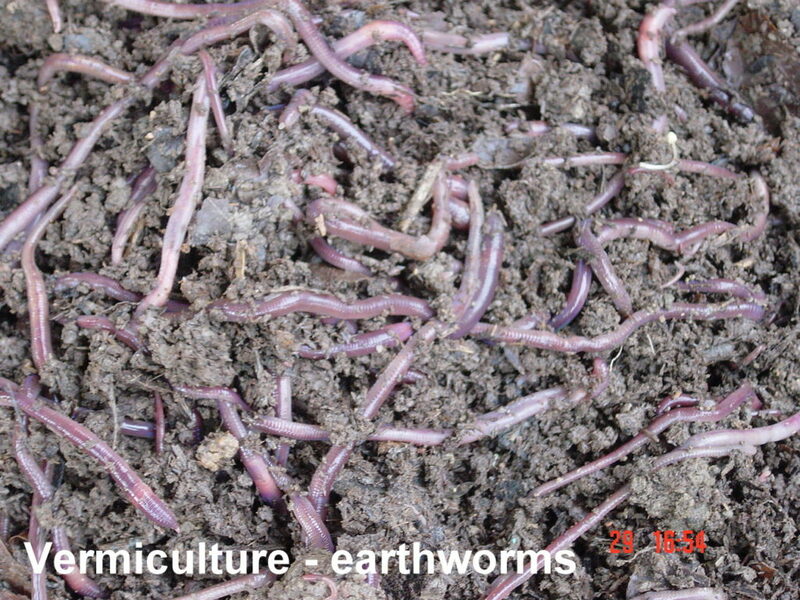 These worms decompose everything except metal, glass and PVC and greatly improve the fertility of the soil. 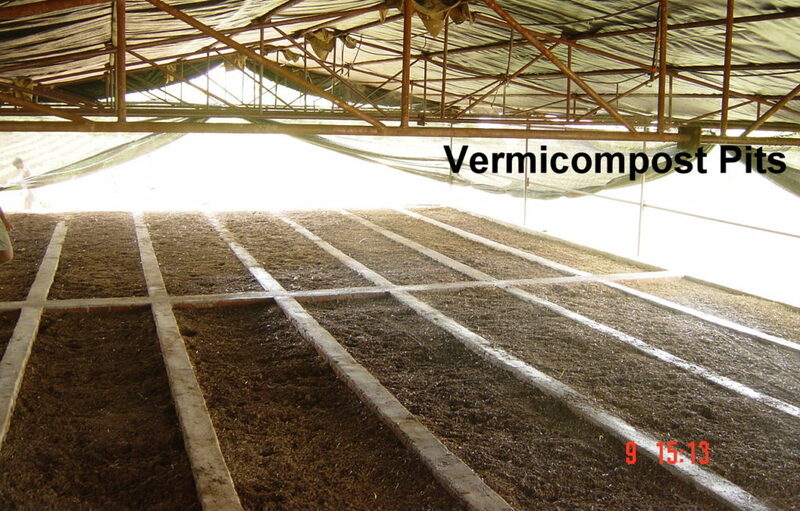 We are also into commercial production of vermicompost at both our farms.